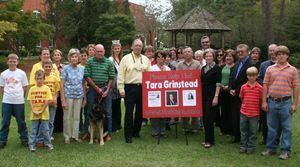 Where Is Tara Grinstead ? 2/23/2017 Press conference: Irwin County Courthouse at 3pm today. 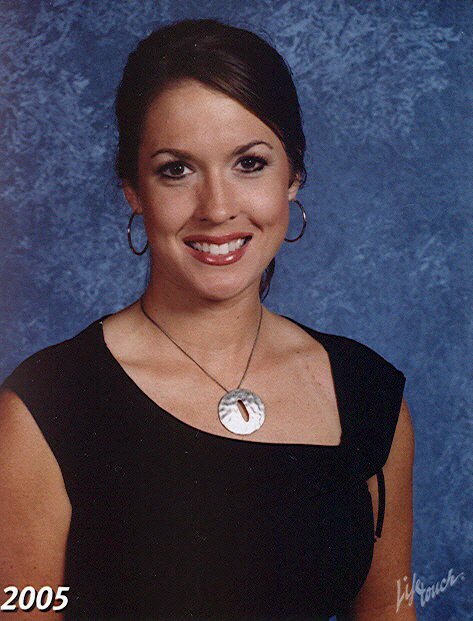 Tara disappeared in October of 2005 from Ocilla, Georgia. Her family and friends are still waiting for answers. Where is she? Do you know? Can you help? Please - Report What You Know! It's time to share. Please do it today.